Shawnee Township trustees special meeting, 10 a.m., Shawnee Township administration building, 2530 Fort Amanda Road, Lima. Swear in three new full-time police officers. 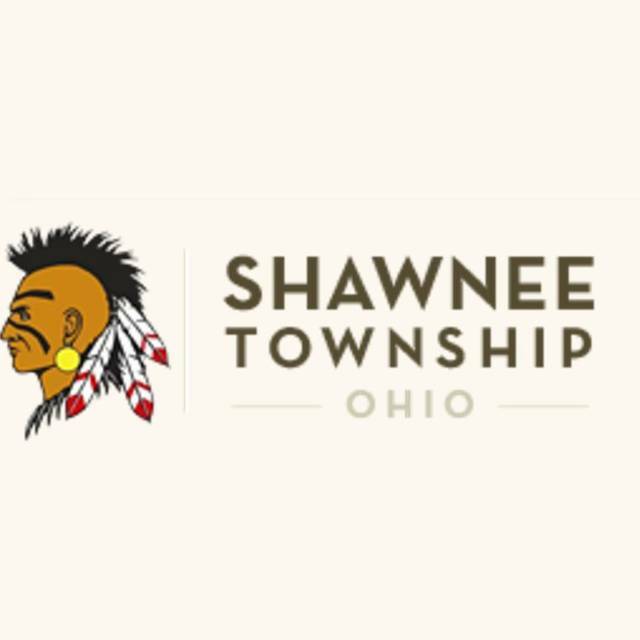 SHAWNEE TOWNSHIP — The Shawnee Township Board of Trustees will hold a special meeting at 10 a.m. Friday, Nov. 16, at the Shawnee Township administration building, 2530 Fort Amanda Road, Lima. The purpose of the meeting will be to swear in three new full-time police officers.